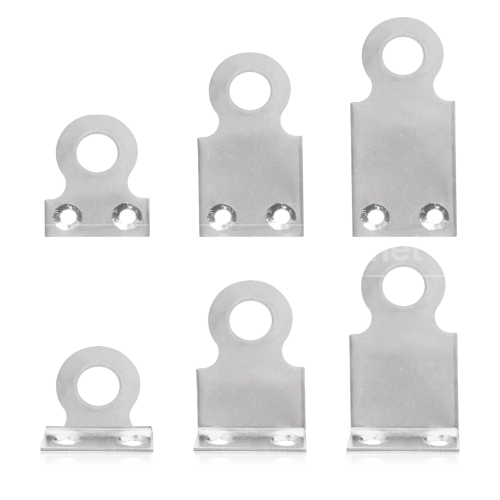 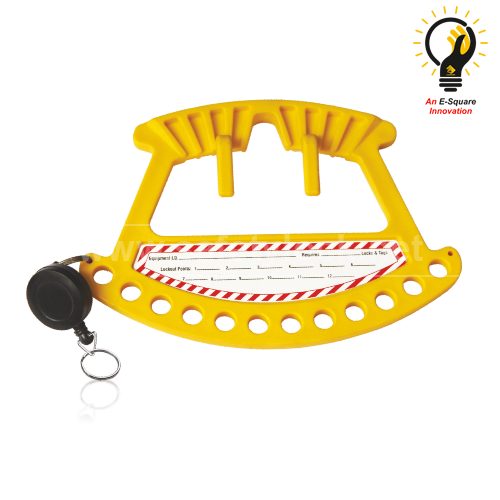 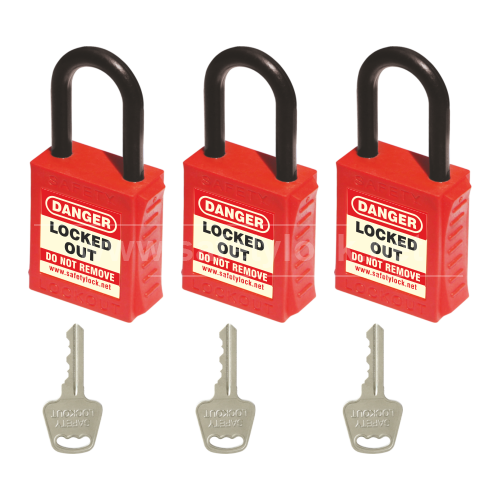 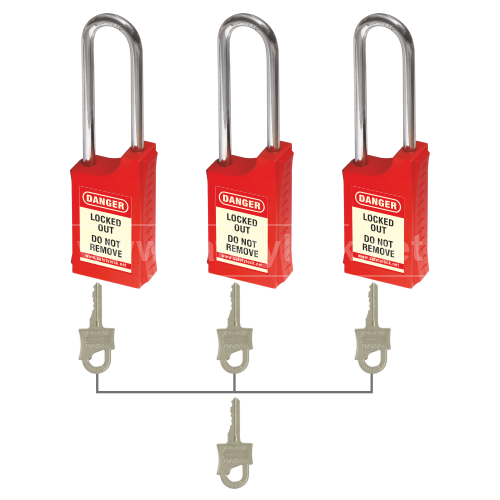 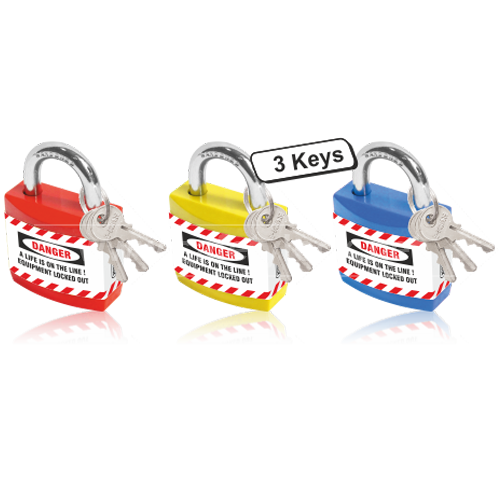 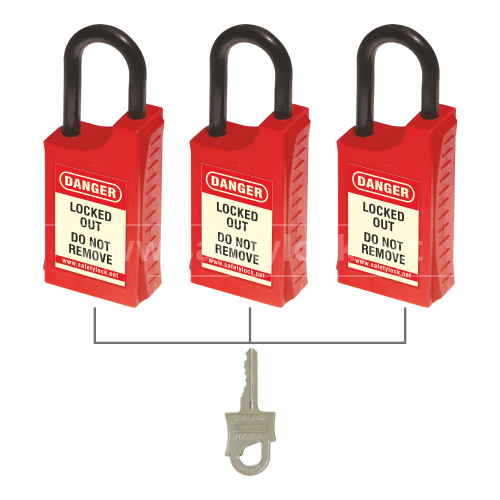 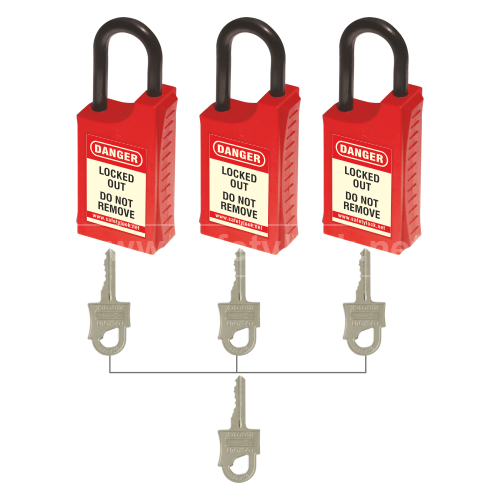  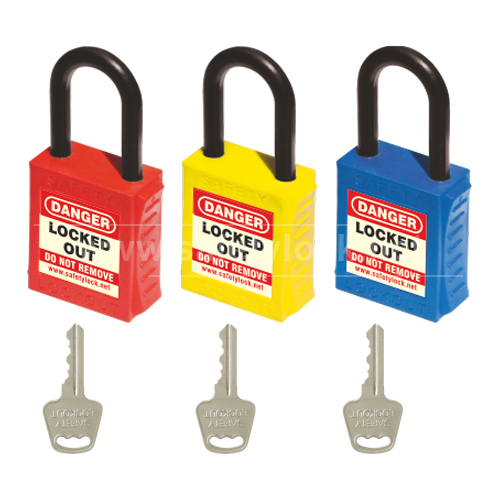 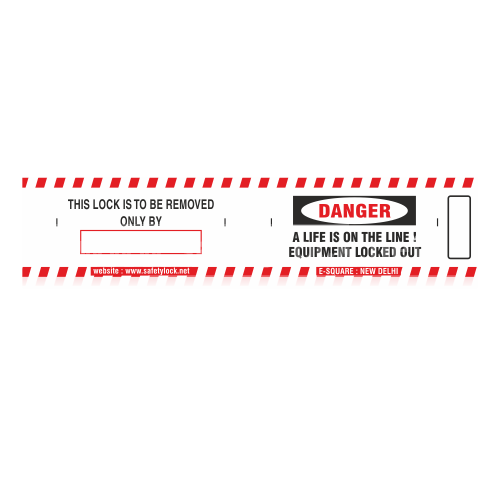 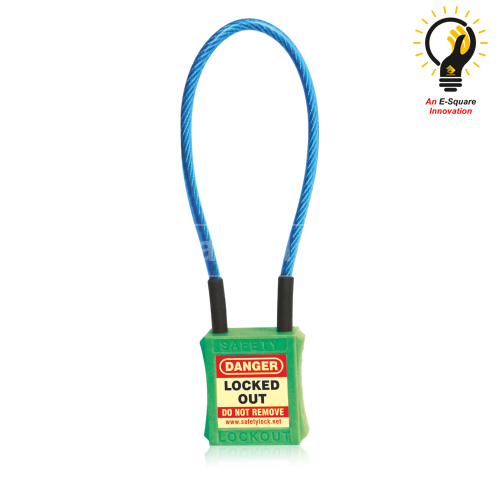 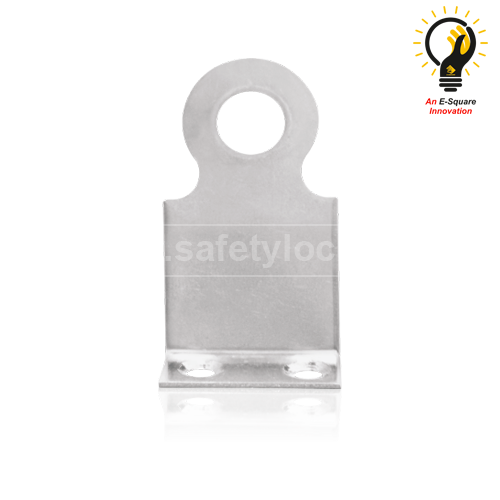 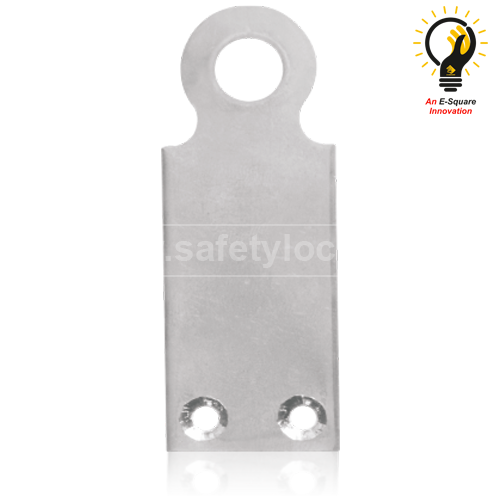 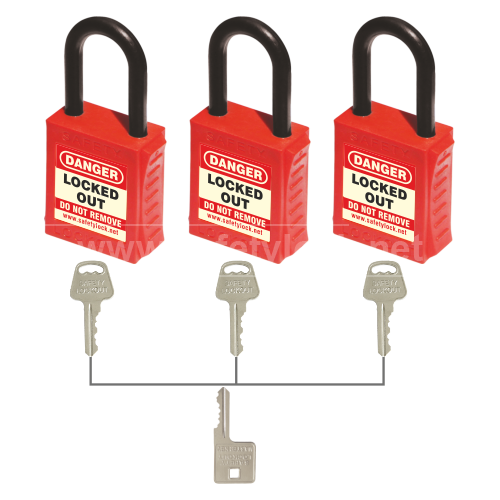  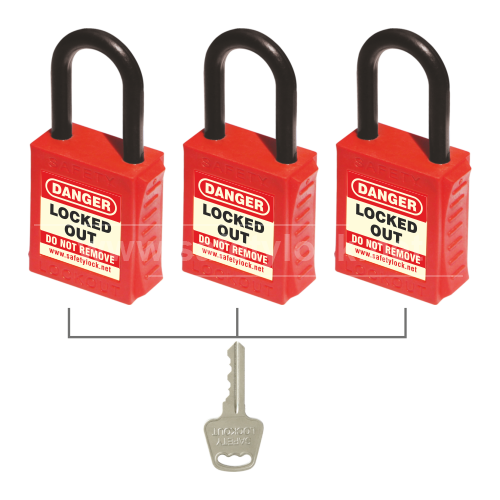 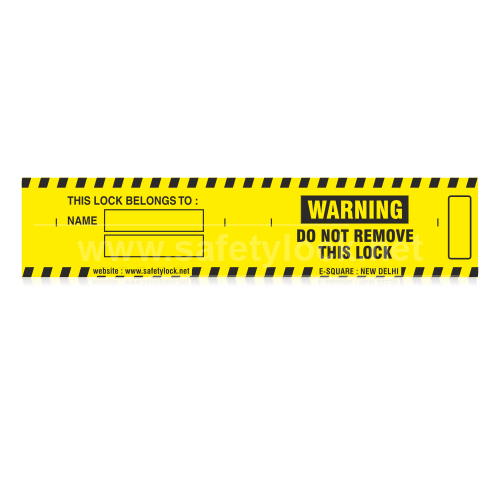 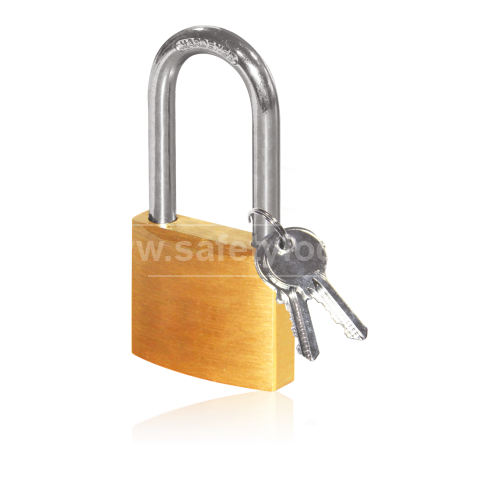 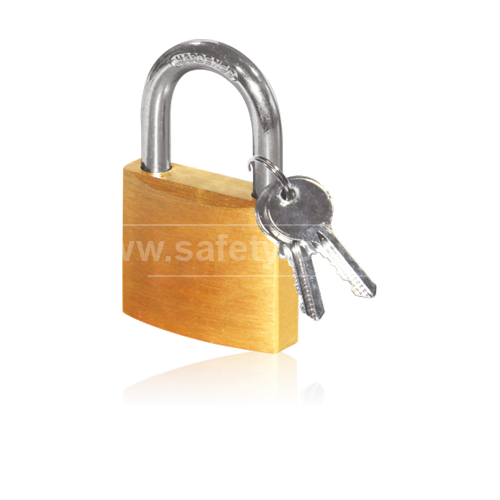 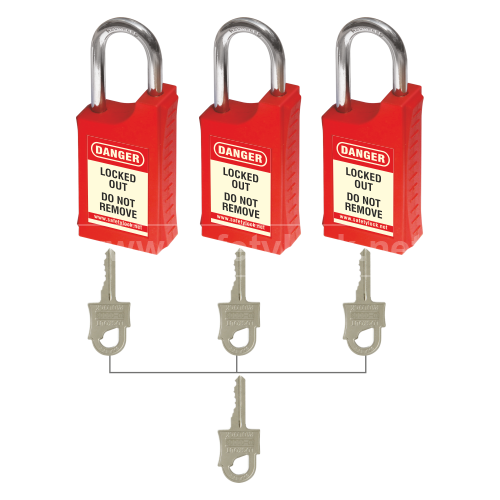 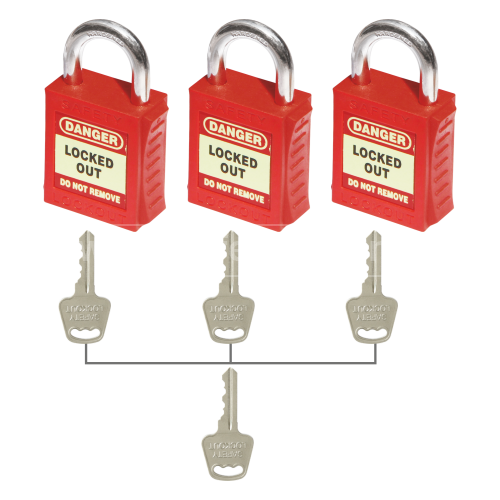 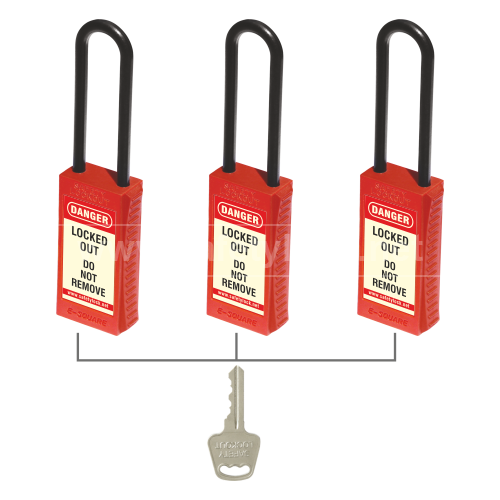 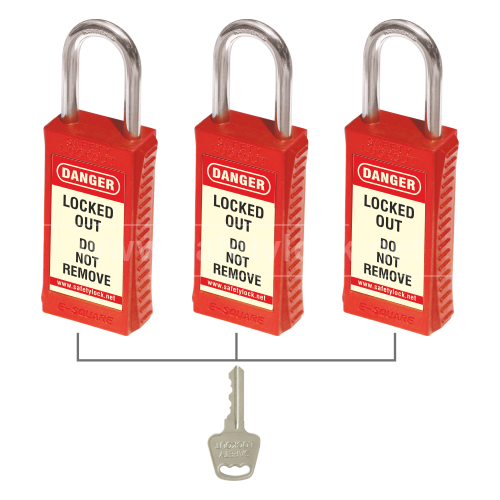 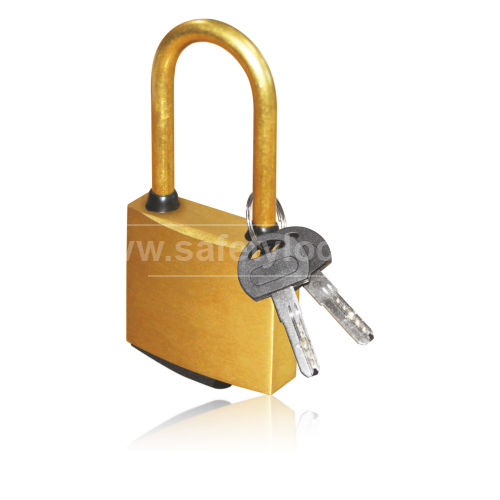 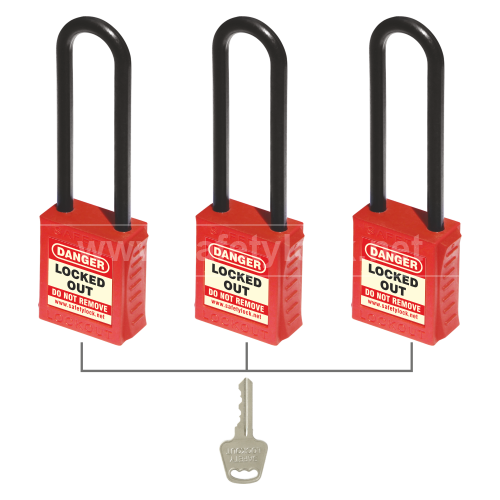 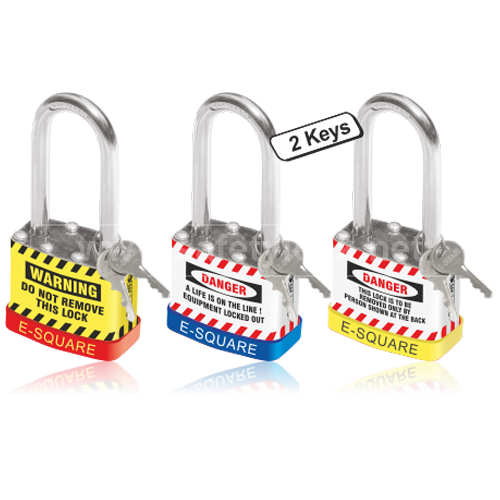 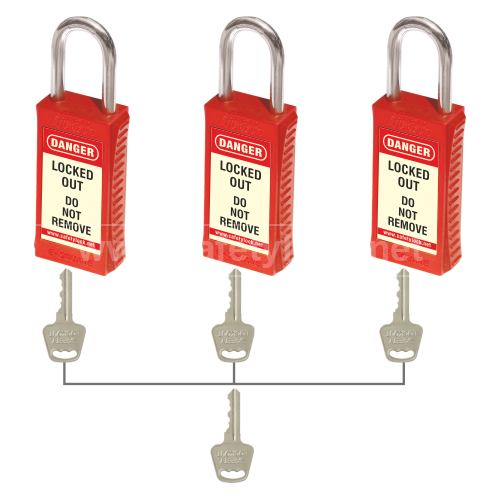 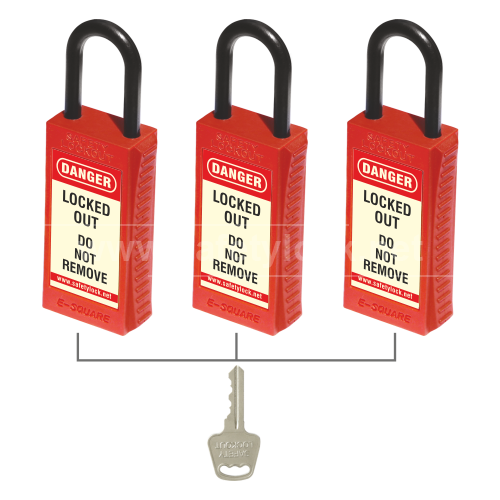 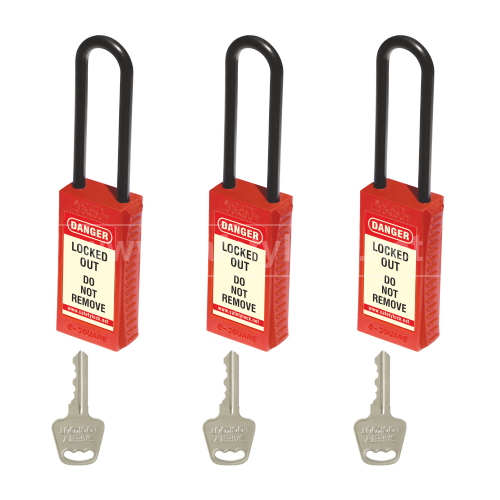 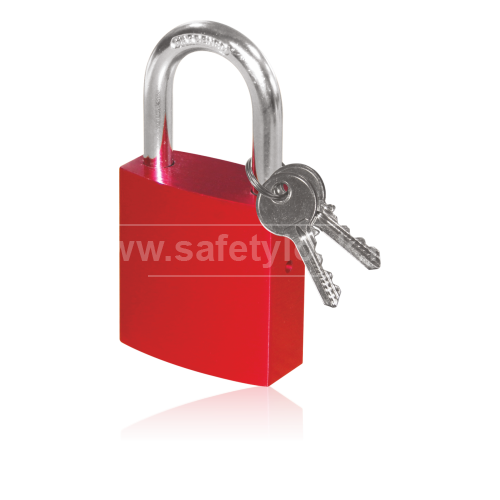 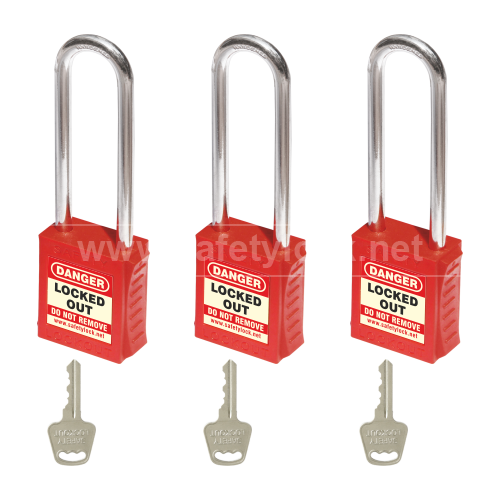 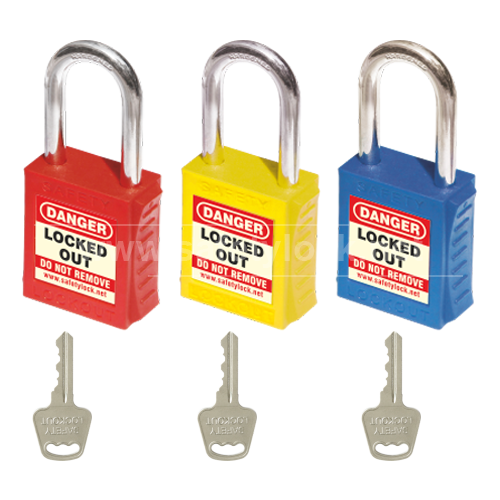 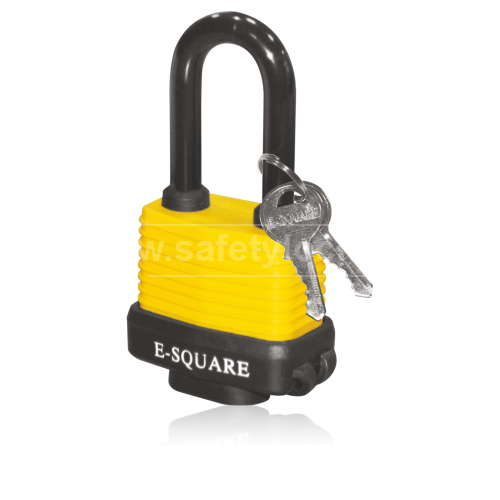 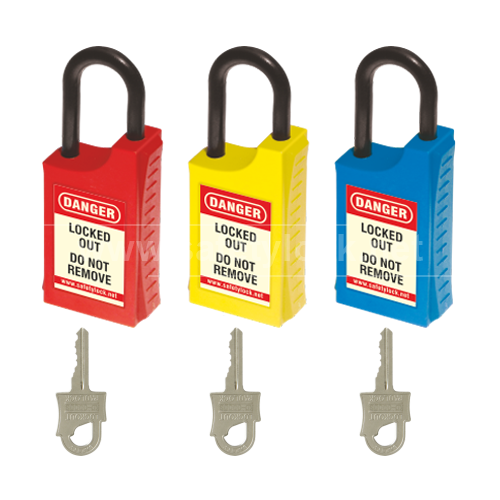 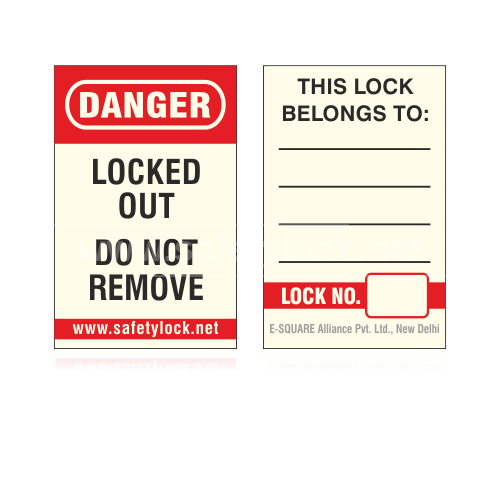 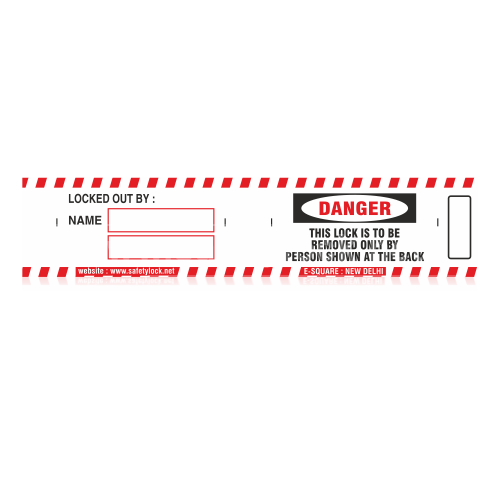 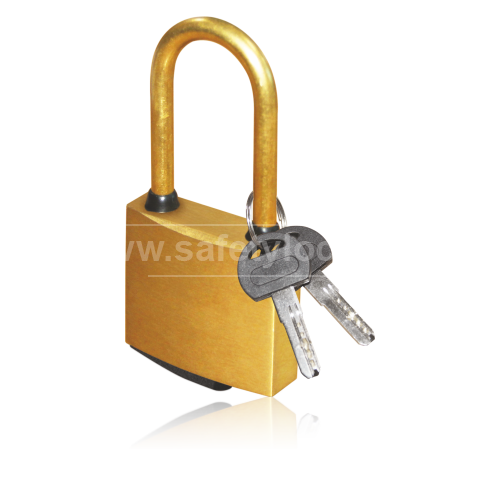 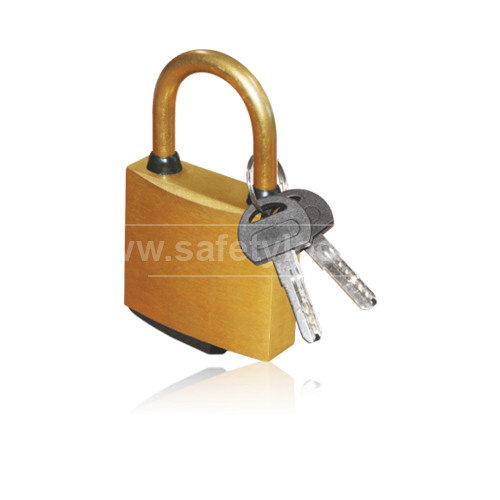 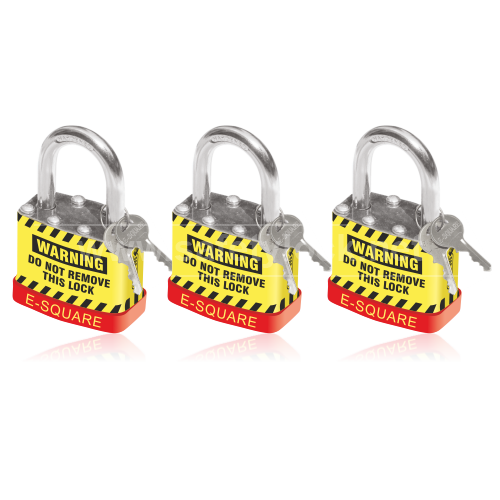 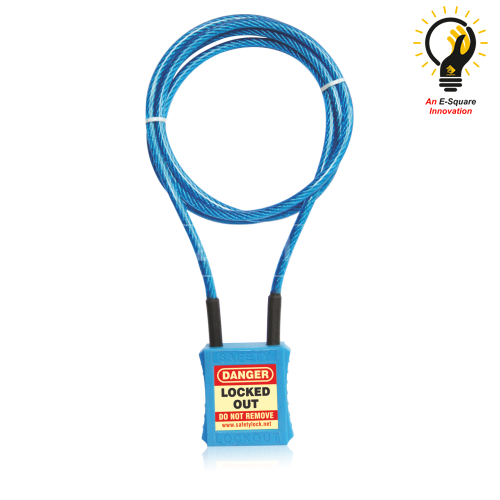 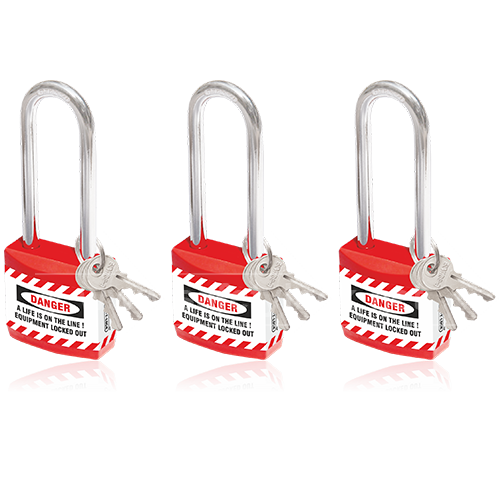 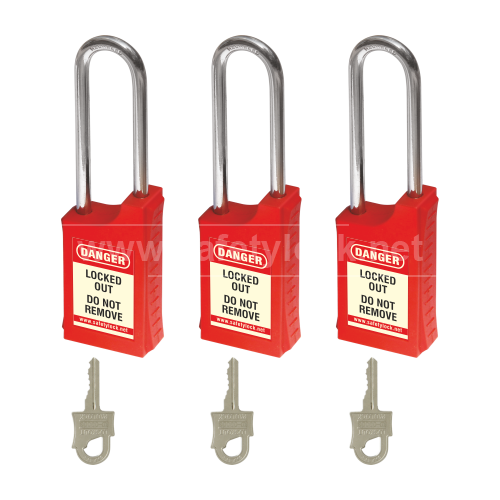 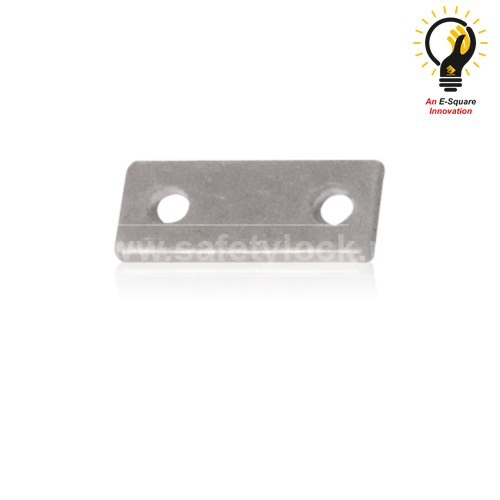 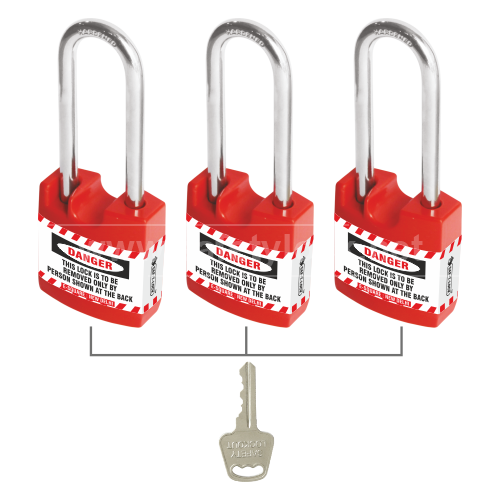 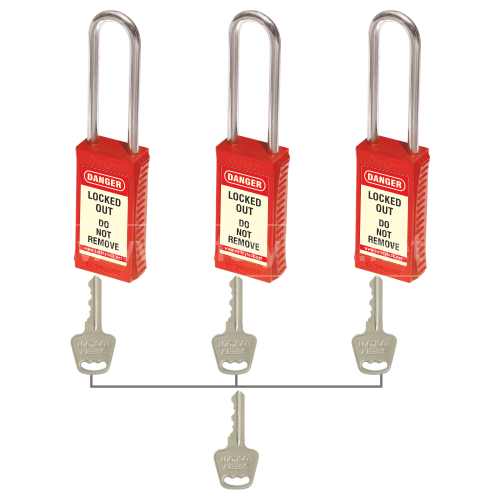 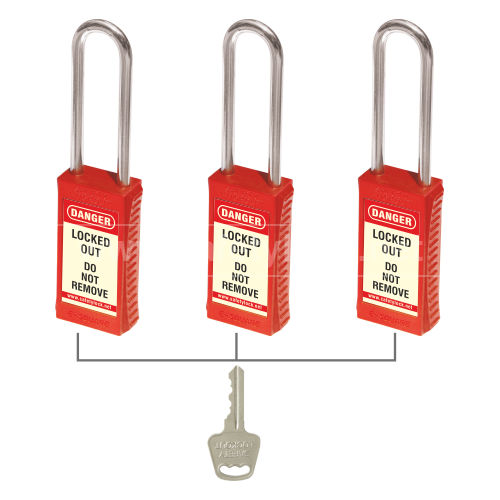 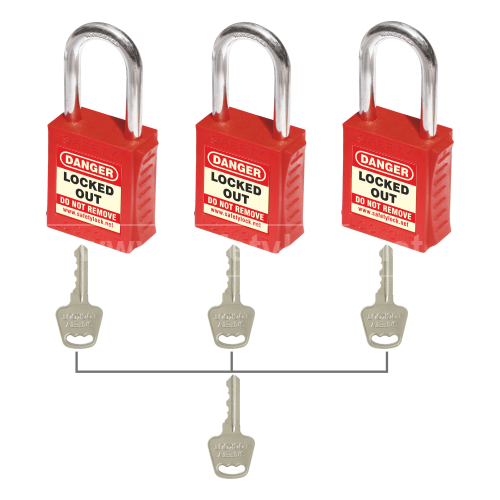 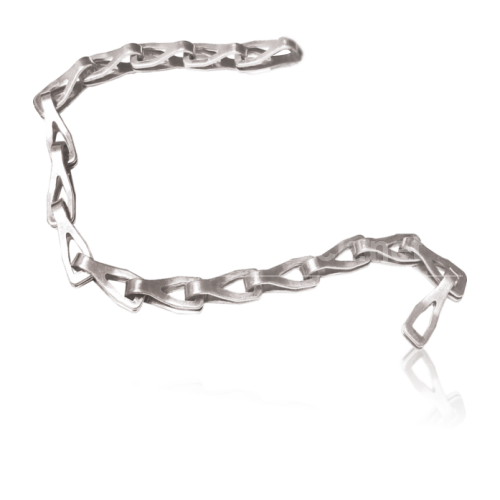 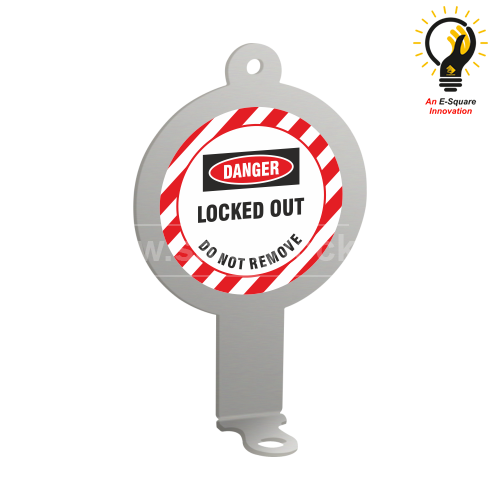 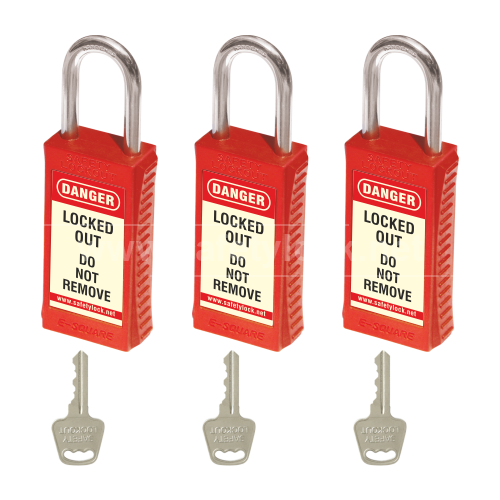 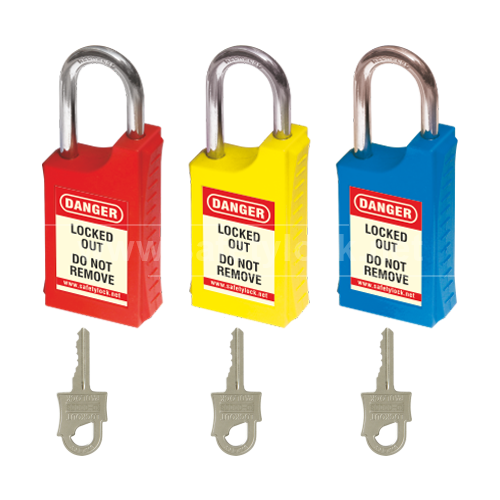 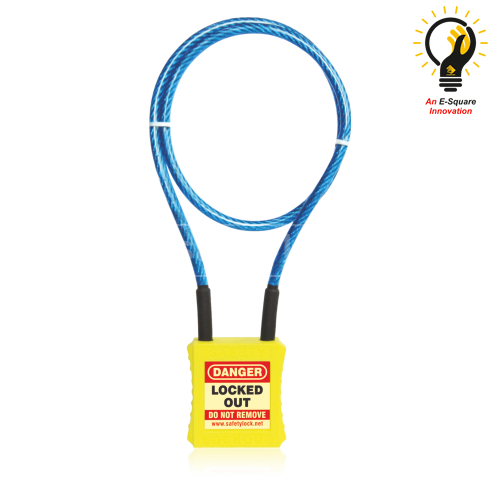 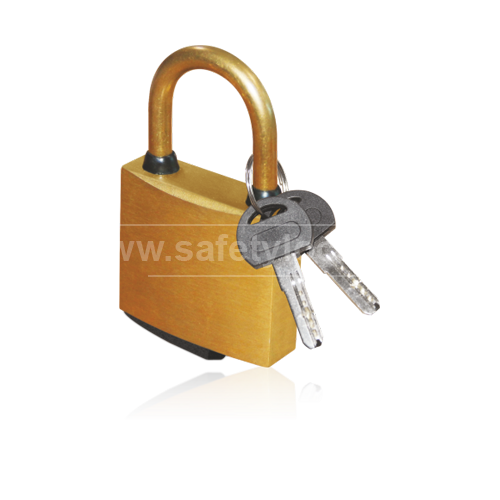 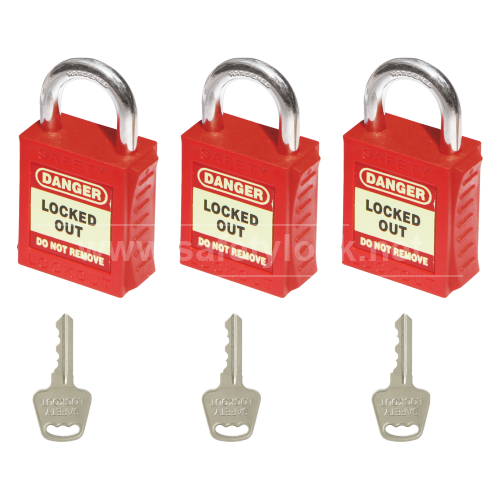 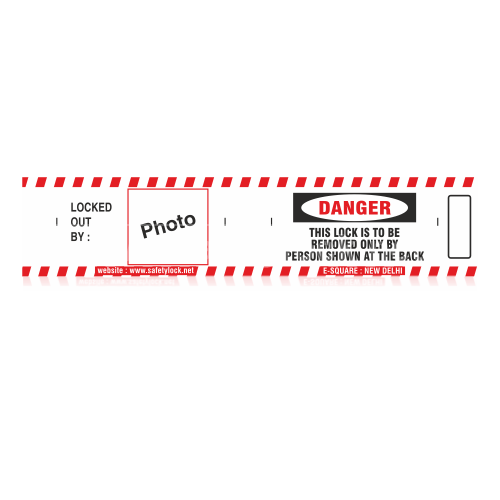 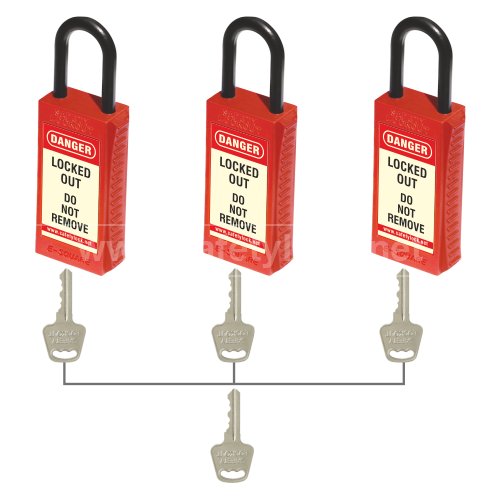  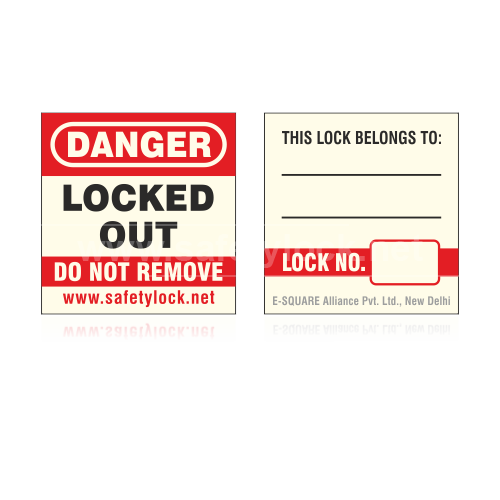 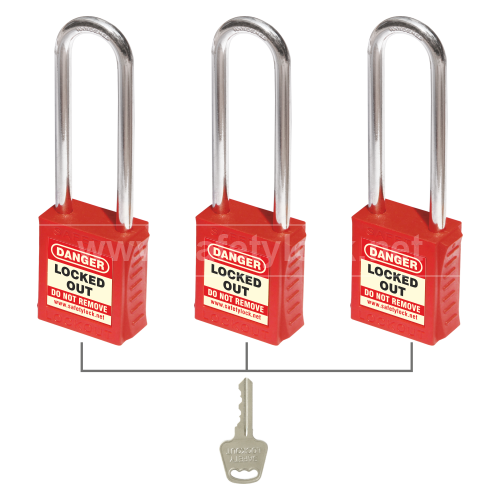  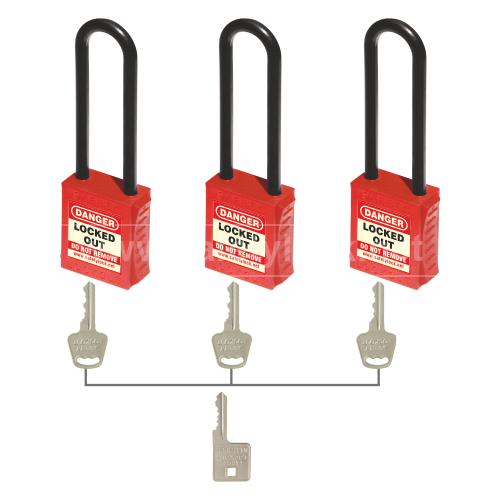 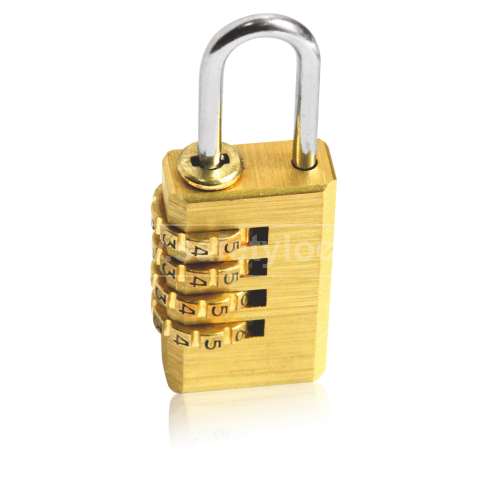 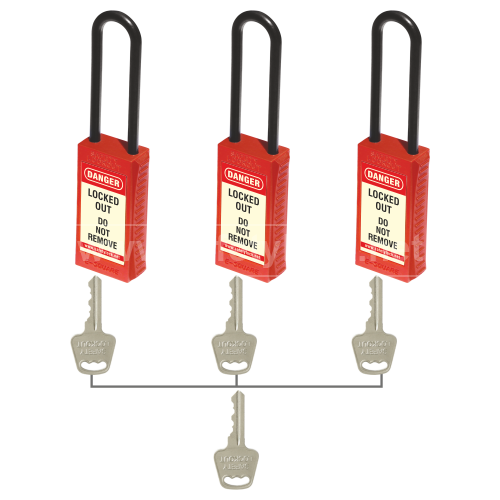 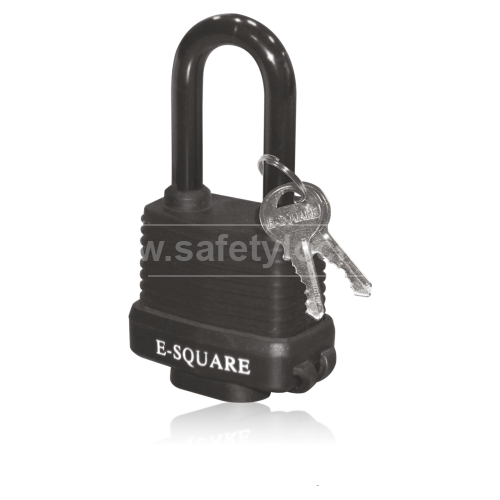 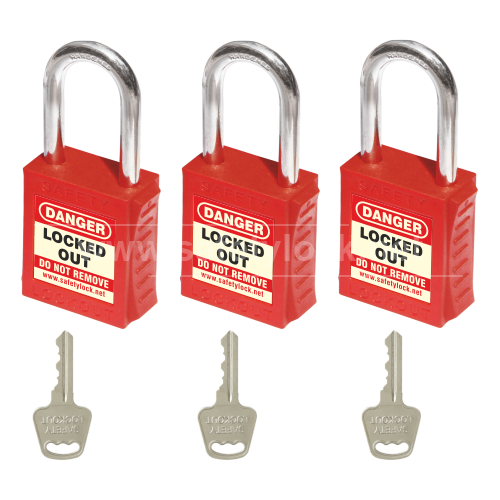 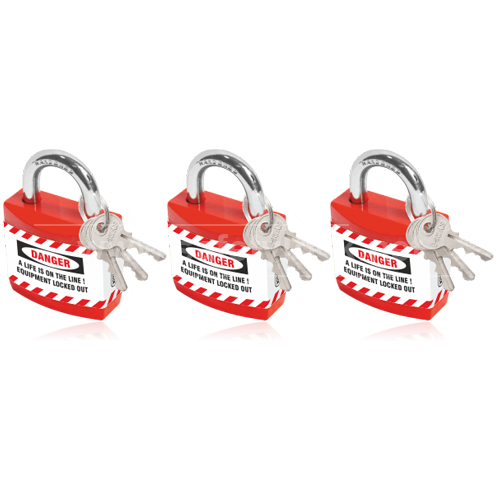 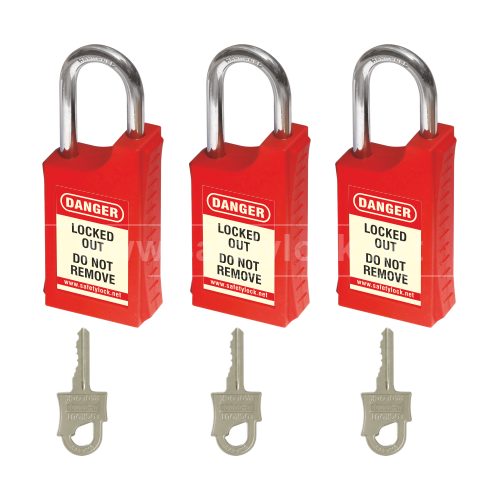 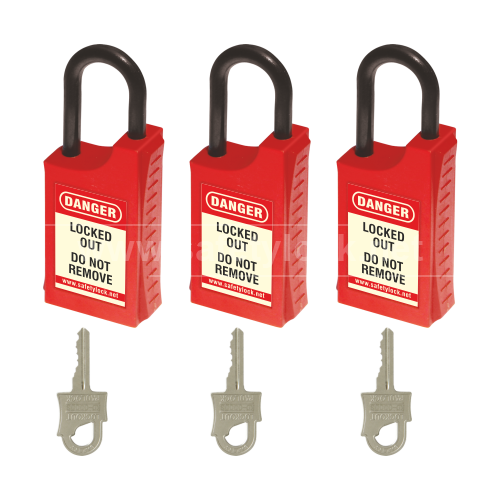 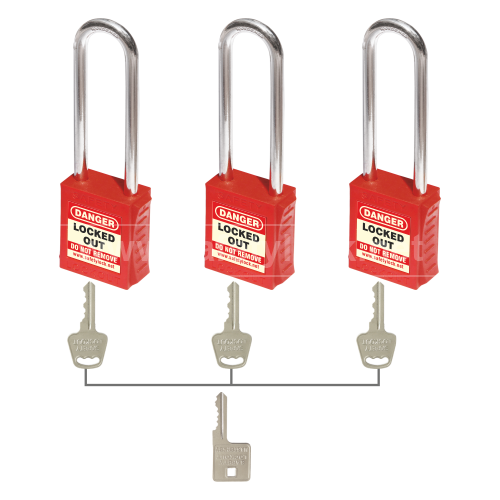 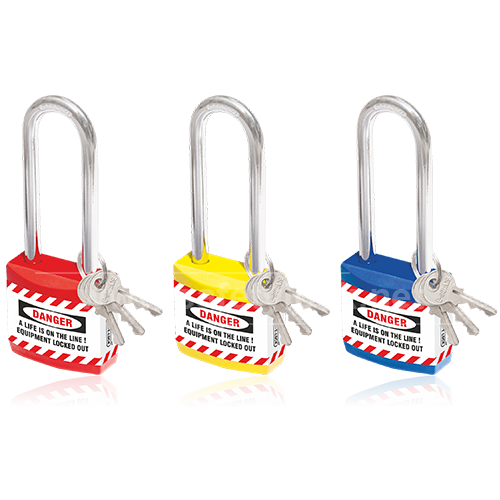 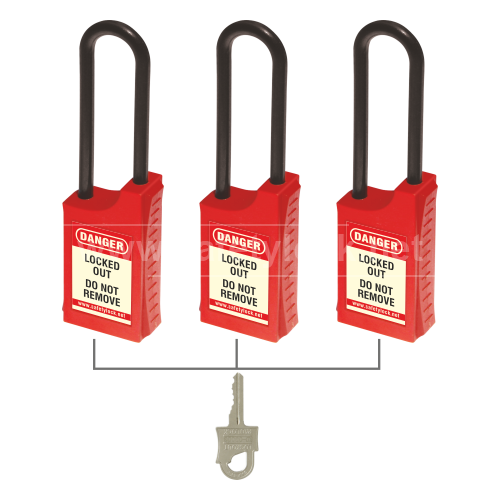 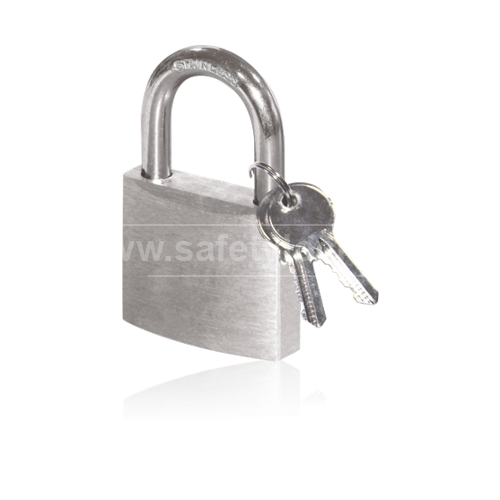 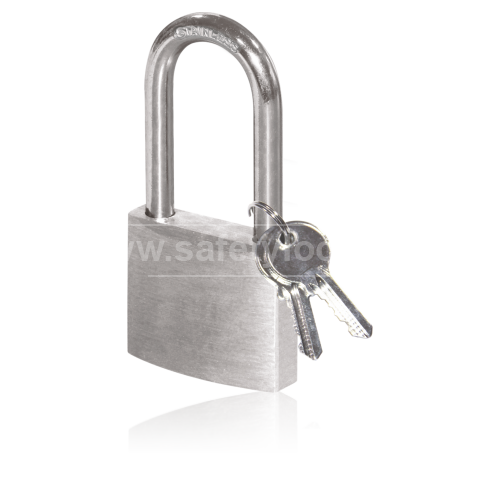 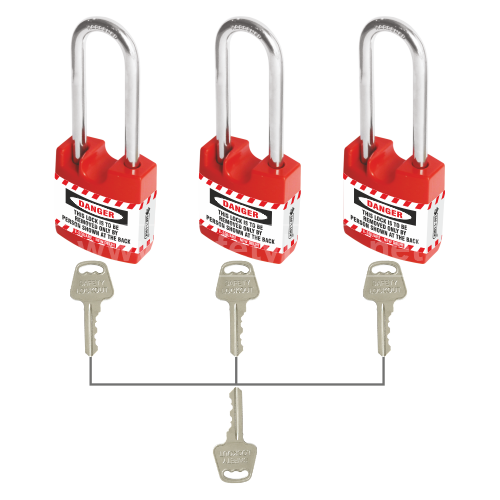 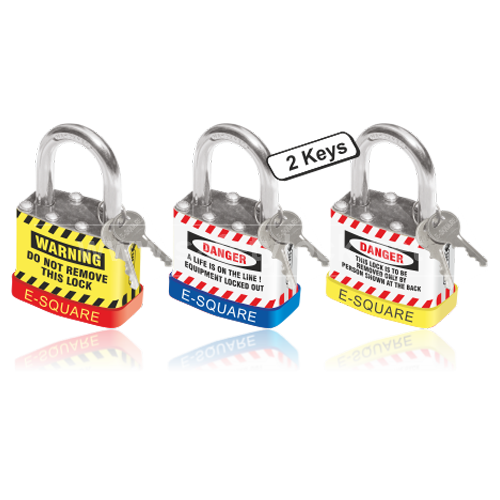 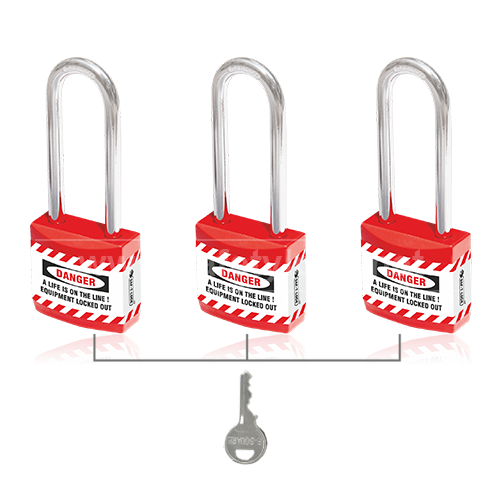 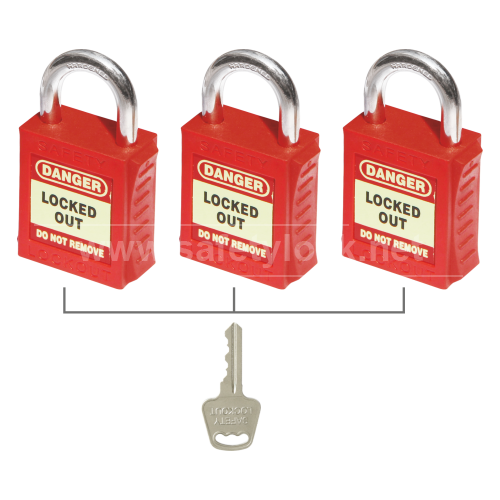 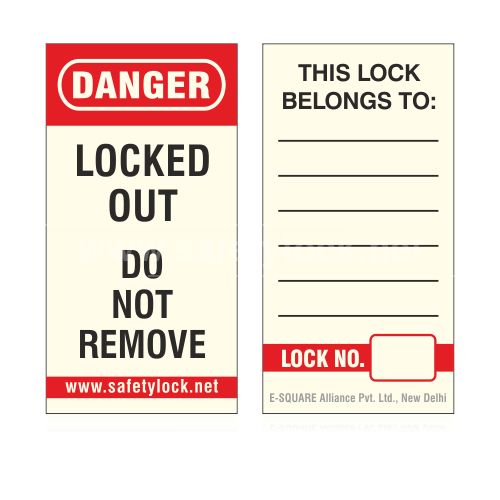 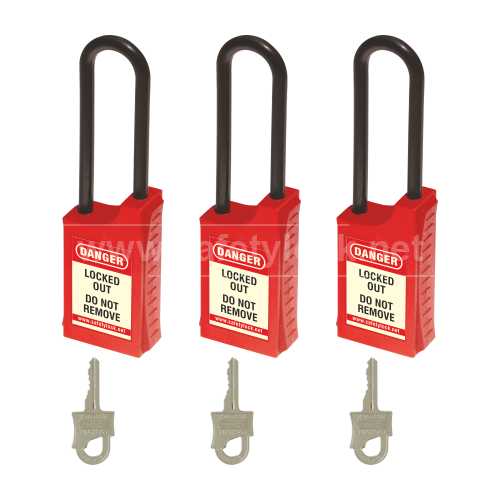 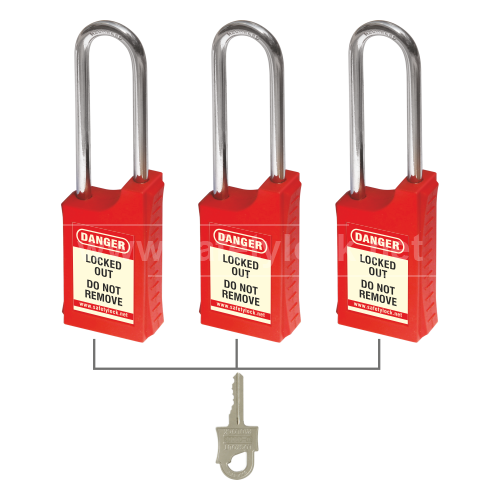 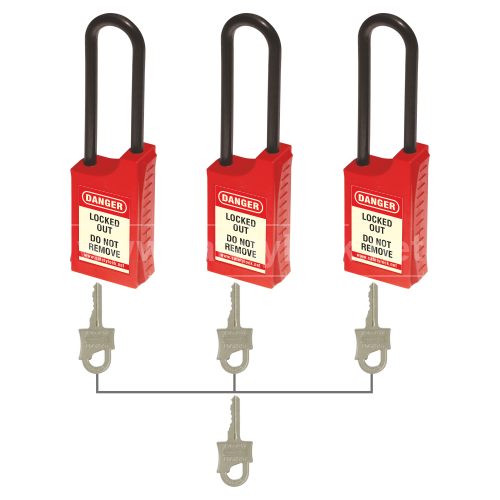 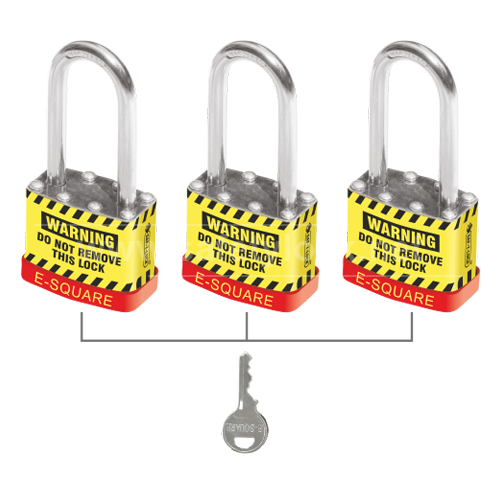 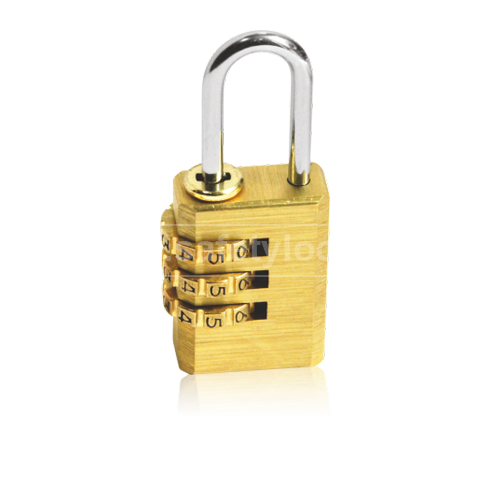 Padlock with REGULAR Shackle - Set of 3 Nos. 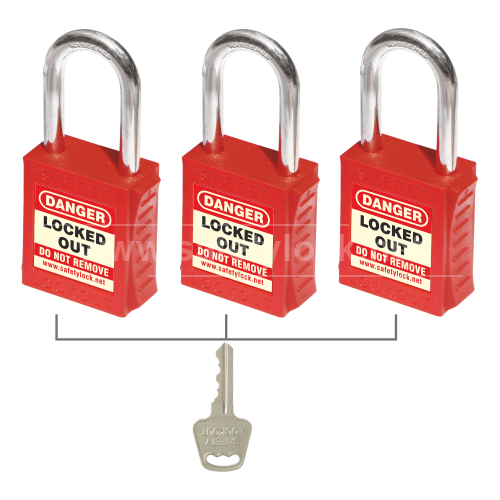 Padlock with LONG Shackle - Set of 3 Nos. 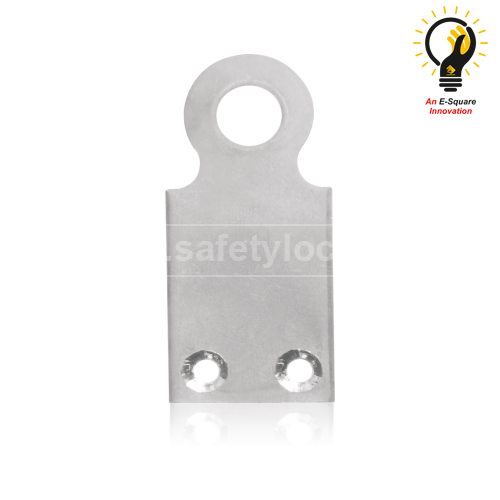 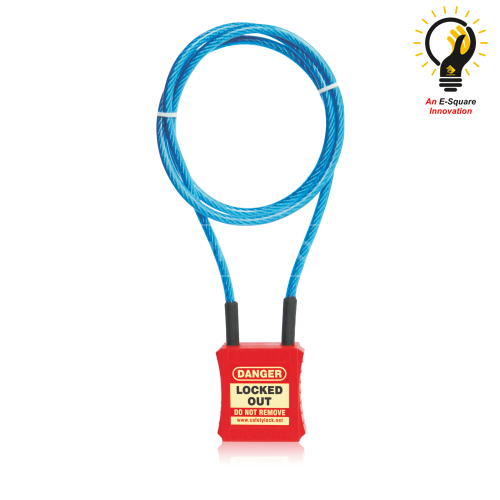 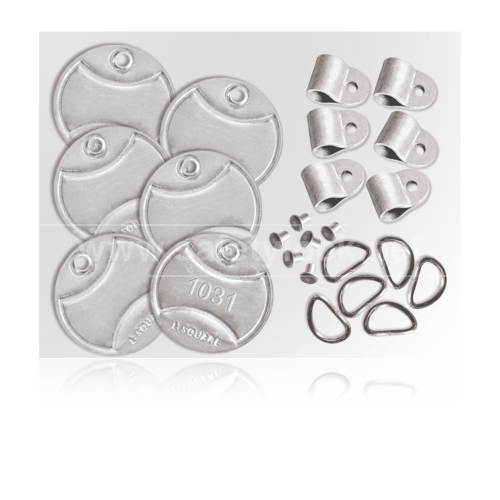 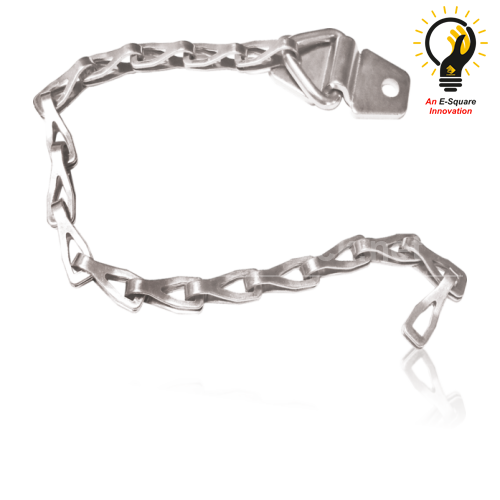 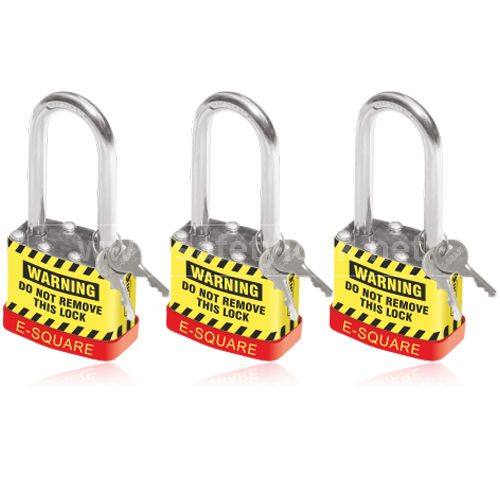 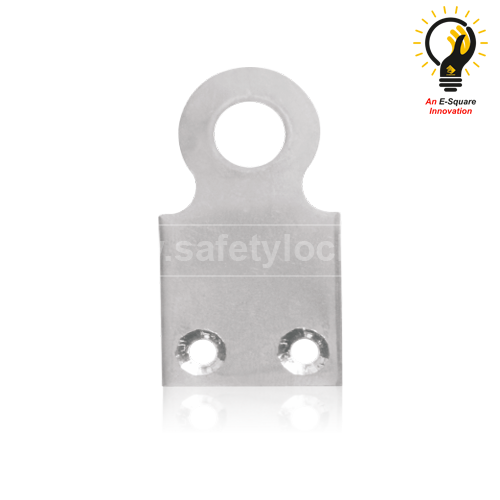 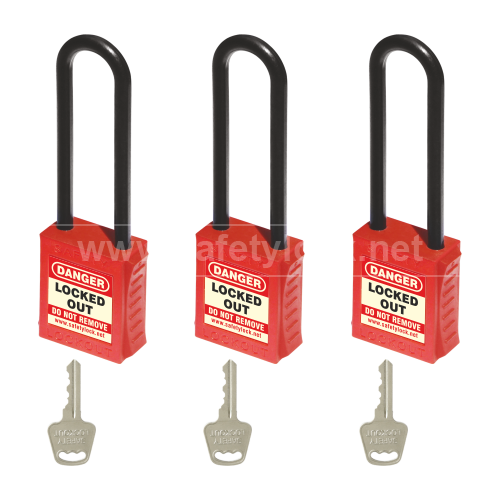 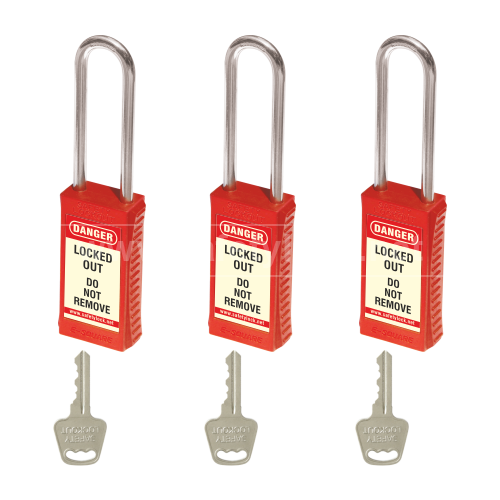 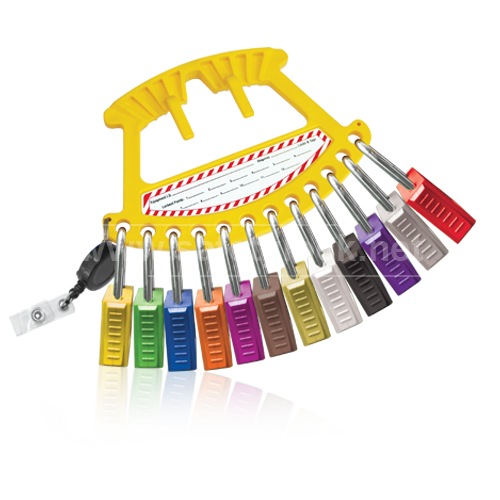 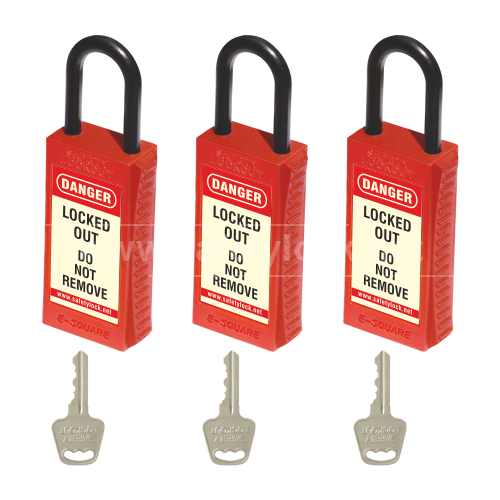 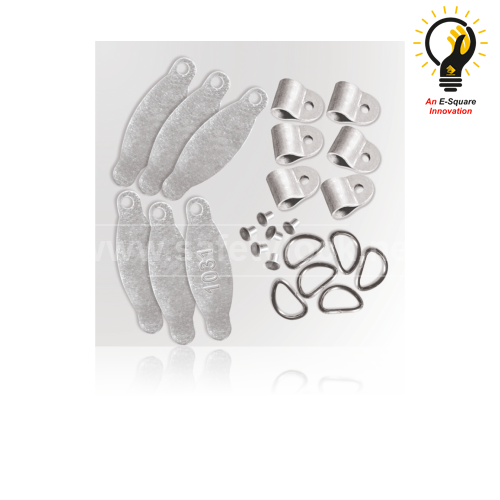 Jacket Padlock with REGULAR Shackle - Set of 3 Nos. 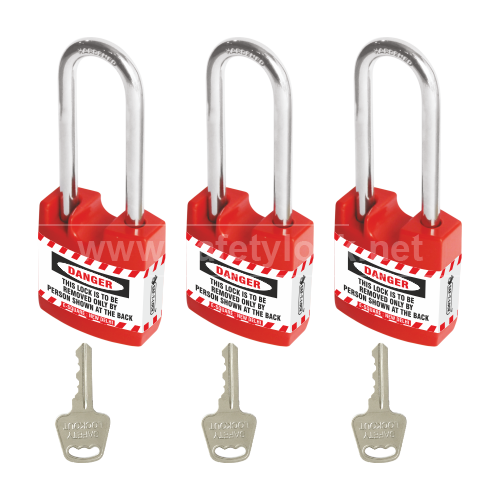 Jacket Padlock with LONG Shackle - Set of 3 Nos.